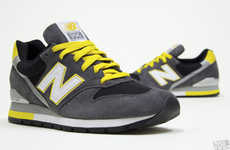 The New Balance 576 is one of the brand’s most popular shoes, and now the new version is out which blends a bit of the old style and adds a lot of new changes. 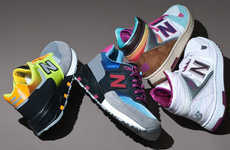 The new and improved New Balance 576 WRC576FR is featured above, and as you can see, they did not hold back on the pigments. 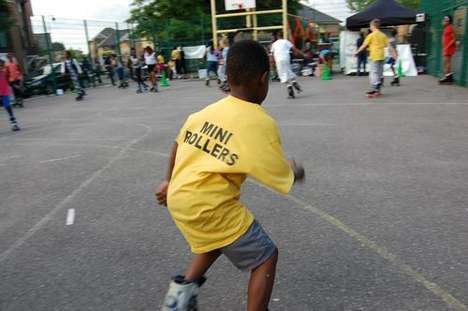 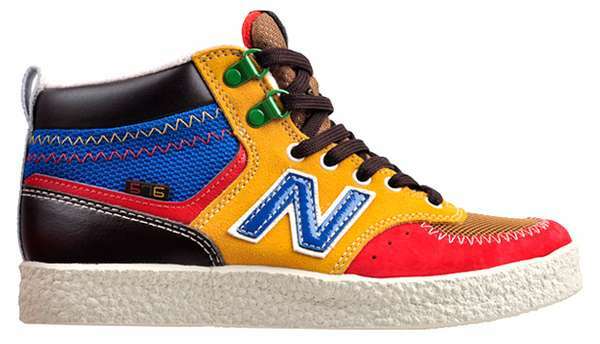 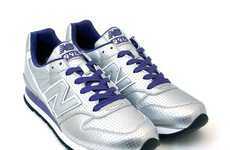 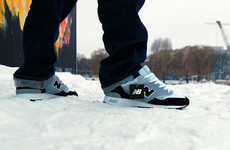 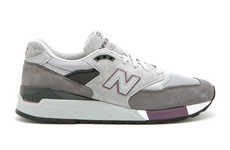 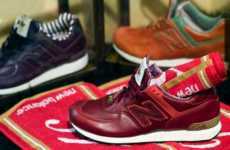 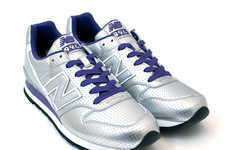 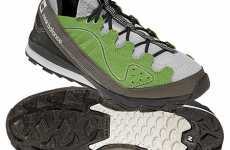 Check out more on the New Balance 2010 Spring Collection above. 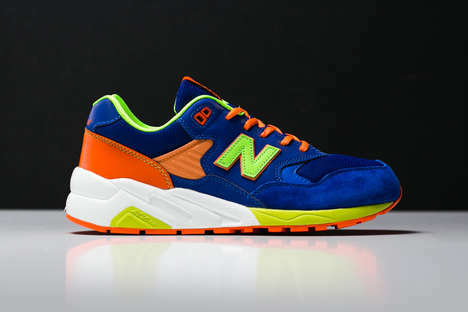 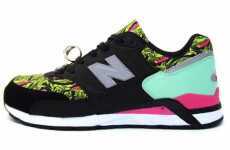 Also, be sure to check out other New Balance finds on Trend Hunter below.